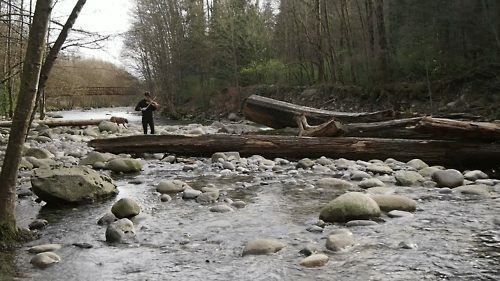 Lynn Canyon by Canadian artist Adam Waldron-Blain is a video performance placing the artist playing a violin, while taking different positions in the middle of a rushing creek in a North Vancouver park. The interruptions of sounds of rushing water, wind, birds and a dog with its owner flitting through the static frame, engages and challenges the viewer to watch and hear his violin performance in a powerful and unpredictable space. 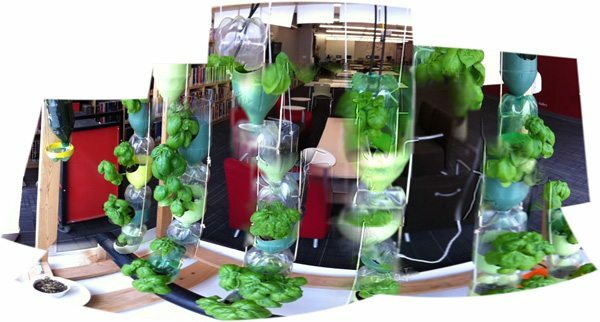 On at the Learning Zone until June 18th and available online. Welcome back to the Learning Zone!